UK broadcaster ITV is introducing a micropayment system for its online TV-on-demand service, in a move designed to counteract a fall in advertising revenue. ITV reported its first fall in TV ad revenue in a year and a half back in May, and it has said that TV ad revenues will be down 2% in July and 4% in August. It’s expected that a number of different payment models will be rolled-out in the first few months of 2012. 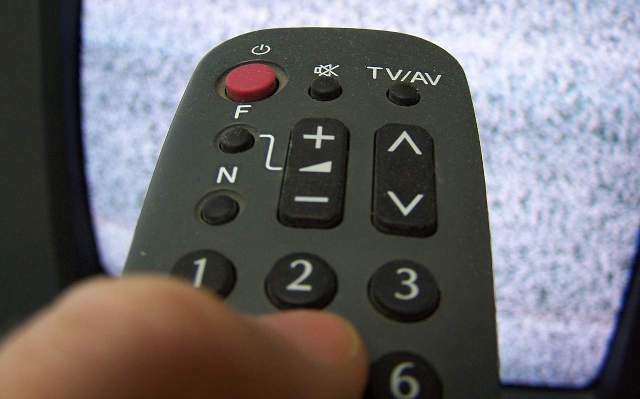 Whilst ad revenue in September is expected to be roughly the same as last year, ITV has announced that total revenue is up 4% this year, reaching £1.03bn for the first half of 2011. ITV’s broadcasting and online division constituted £887m of the total figure. More specifically, ITV’s online revenue increased by a third year-on-year, with ITV Player recording a 19% increase in average monthly unique users, and “long form video views” (whole TV shows watched on ITV Player) rose two-thirds to 180m. We reported yesterday that ITV Player is now available on some Freesat boxes, and the broadcaster is clearly looking at ways to bring its product to a wider audience and optimize its potential revenue streams. It has been experimenting with various online viewing models, such as register-to-view trials for Champions League football matches, among other popular programmes. ITV is forecasting TV ad revenue to be “broadly flat” come September, compared with the same period last year, whilst the overall ad revenue across the third quarter will be “slightly down”.